The Little Bit Project - On TV! 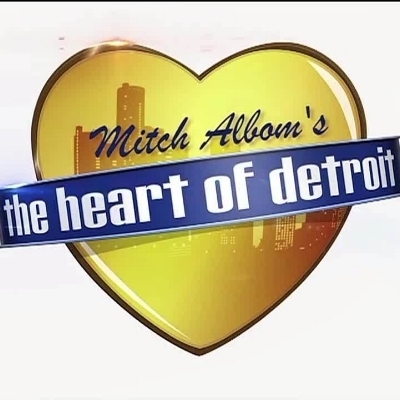 The Little Bit Project is being featured on Mitch Albom's "The Heart of Detroit" segment on television! A few weeks ago I was contacted by the producer of the segments and informed that we had been suggested to be featured based on the work that we are doing in the city of Detroit. Shortly after that, I sat down with Mitch Albom for an interview that was videotaped for the upcoming segment. About a week later, I was filmed along with two long-time friends and supporters as we spread some Little Bit Love in a few different places in Detroit. We had a blast!! You can tune in to see how all of this turned out!